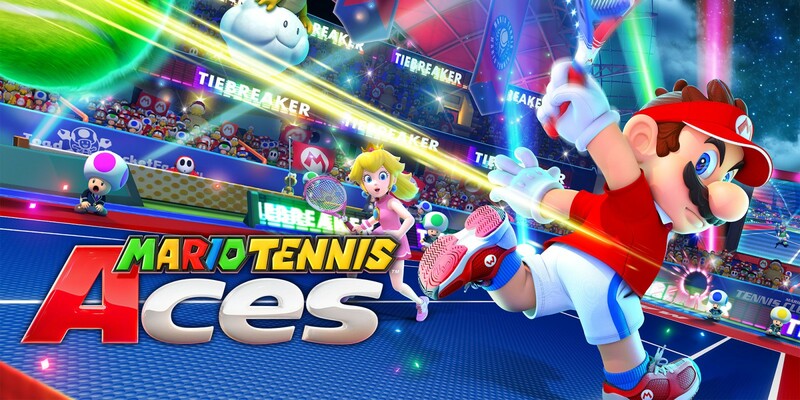 Still wondering whether or not to pick up Mario Tennis Aces? 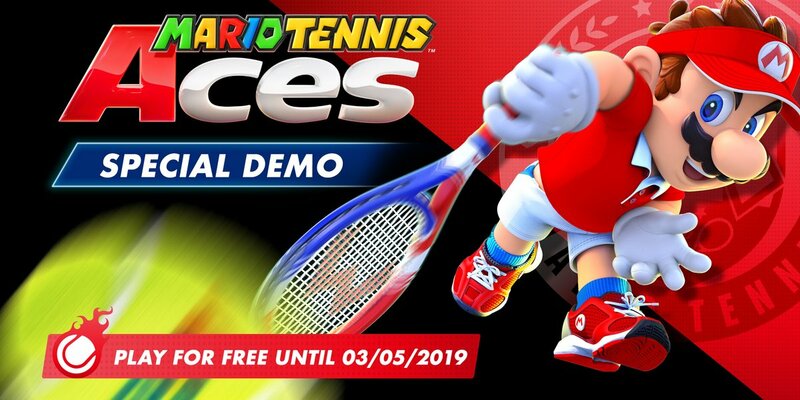 Then you might be interested in the following: a “Special Demo” of Mario Tennis Aces is now available on the Switch eShop. The demo features singles tournament matches; winning matches gives you points, which are tracked on an in-game leaderboard. Participating in a tournament unlocks Mario’s classic overalls outfit, which can be carried over into the full game. In addition to regular matches, you can also try Yoshi’s Ring Toss in the Co-op Challenge mode. The demo requires an active Nintendo Switch Online membership to participate; luckily, the demo comes with a free 7-day trial of Nintendo Switch Online. If you download the demo, a code will be sent to the e-mail address associated with your Nintendo Account. 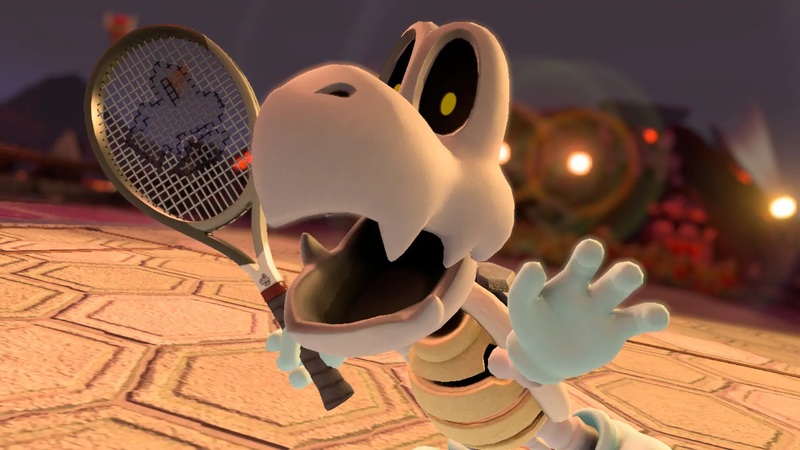 Nintendo and Camelot put together a new trailer for Dry Bones in Mario Tennis Aces. You can view the video below. 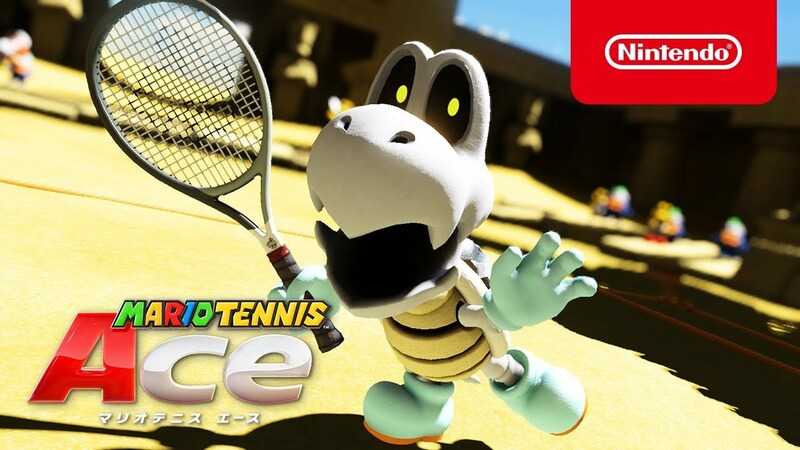 Dry Bones will be available in Mario Tennis Aces starting in May. 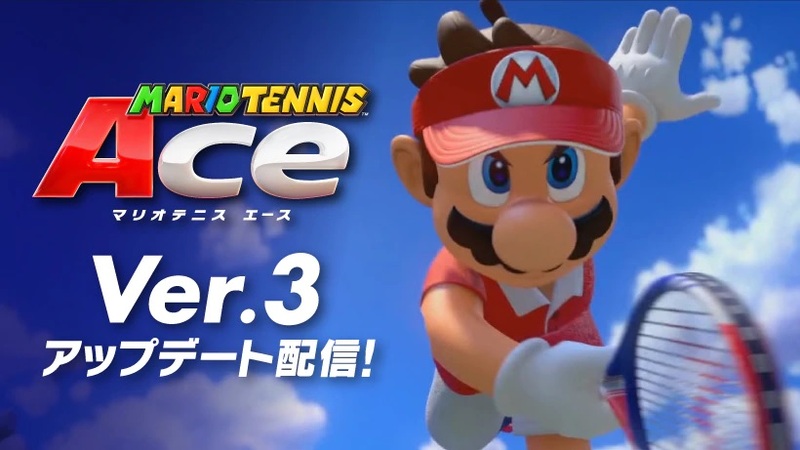 Nintendo has posted the full patch notes for Mario Tennis Aces version 3.0.0. As previously mentioned, the update adds in the Ring Shot mode, Yoshi’s Ring Shot, new opening movie in Adventure Mode, and more. 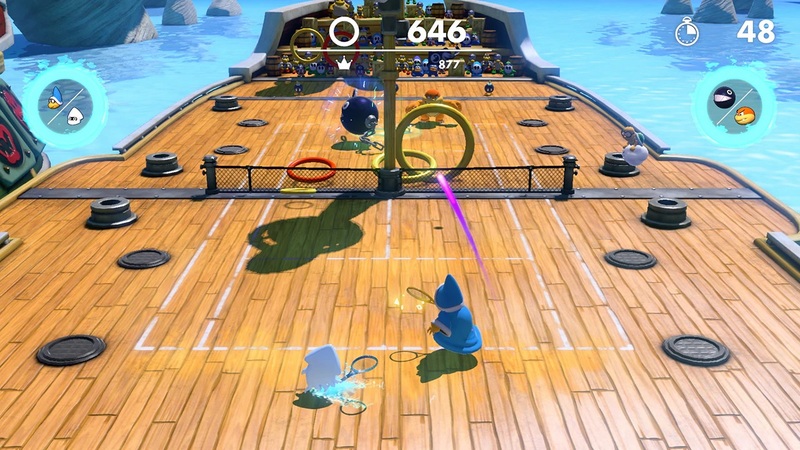 Nintendo and Camelot have released a major update for Mario Tennis Aces, continuing the game’s support nearly a year later. The latest version is 3.0.0. Ring Shot mode has been added as something entirely new to the game. You can battle against opponents while trying to pass the ball through rings and wrack up your score. Yoshi’s Ring Shot is available as well, and is being featured in the Co-op Challenge mode. Finally, there’s a new opening movie in the game’s story mode. To kick off the month of April, Kamek is joining Mario Tennis Aces. Get a look look at the character in action with the footage below. 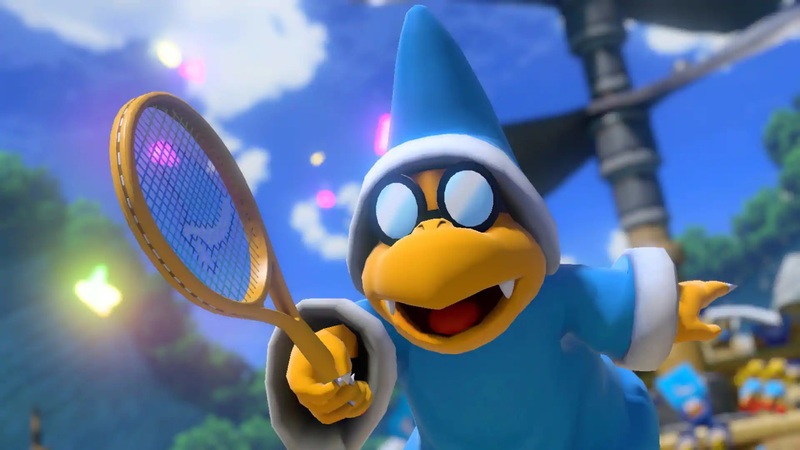 Kamek is set to join the Mario Tennis Aces roster starting in April. Nintendo has now shared a character for the trailer, which we have below. As was promised, Pauline has joined Mario Tennis Aces as the game’s latest playable character. Get a look at some footage in the video below. 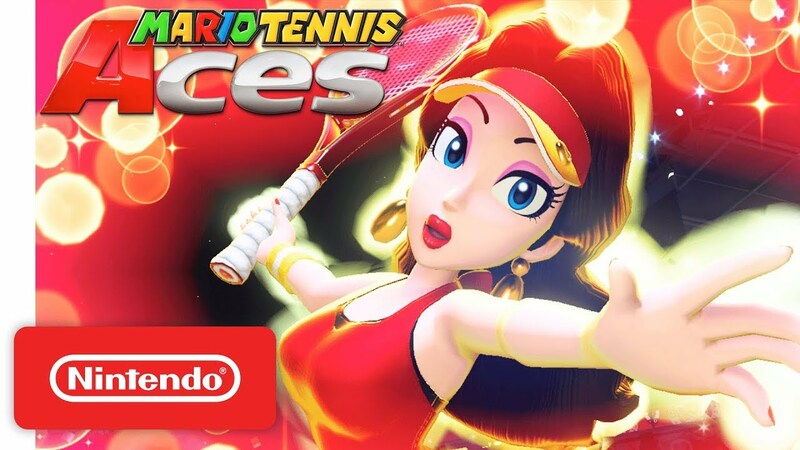 To accommodate the new addition of Pauline to the game, as well as some extra goodies, Mario Tennis Aces is receiving an update later today. 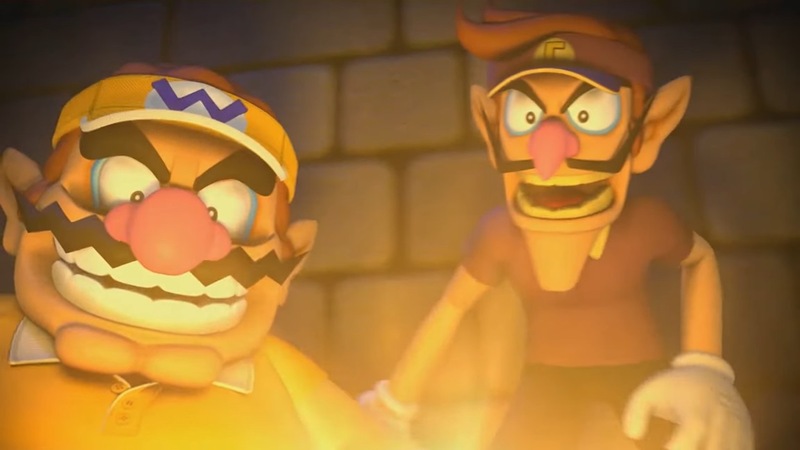 Nintendo and Camelot aren’t slowing down with adding new characters to Mario Tennis Aces. After Paulina joins the game in March, two more characters will follow after that. Kamek has been announced to be playable in Mario Tennis Aces starting in April. Dry Bones will then follow in May. As long as you participate in the online tournaments, you’ll be able to unlock both during their respective months (they’ll be available to all after that).